We support you and your business from SME's to Startups and to that person with an idea that wants to show the world there services. 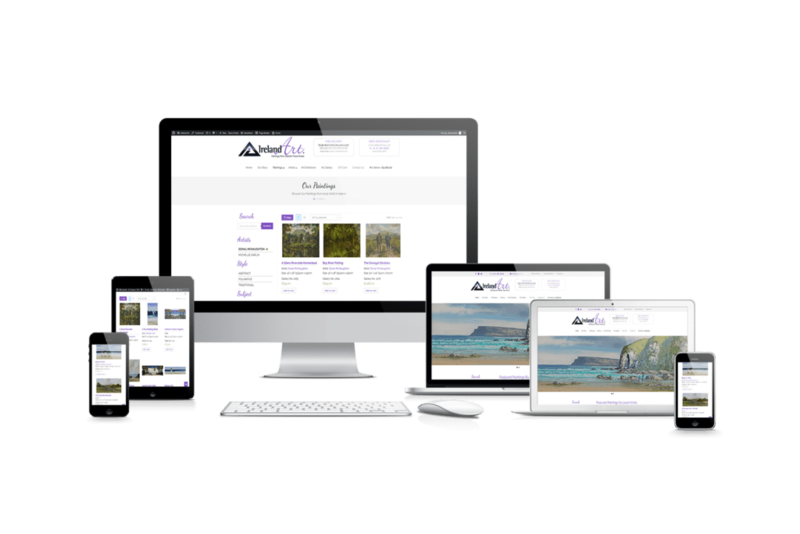 'AlexT Web Studio' is here to turn your ideas into reality. So get in touch with us today to start your journey!